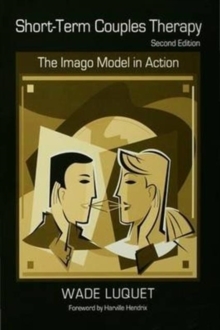 For more than a decade, Short-Term Couples Therapy: The Imago Model in Action has been used regularly by therapists interested in this effective and now well-known model of working with couples. 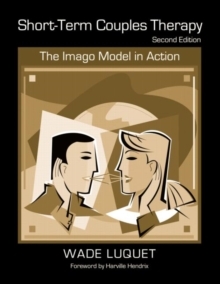 Building on the precepts of the Imago Relationship Therapy Model, as introduced in the pioneering work of Dr. Harville Hendrix, the book has made available to the professional therapist the technique and rationale of this evolutionary approach to working with couples in a brief therapy context. Now thoroughly revised and updated, Short-Term Couples Therapy offers a user-friendly, six-session format, laid out clearly and cogently, whose potential for application is immediately apparent. The essence of the Imago Model is distilled into a practical, workable methodology. 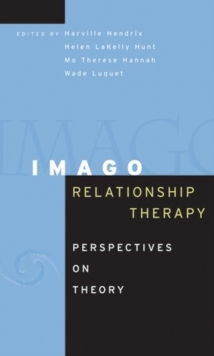 The text presents a unique reality-based approach to facilitate effective couple interaction, updates the processes and theory that have proven so effective in the short-term approach to couples therapy, and incorporates the major advances in the practice of Imago Relationship Therapy.